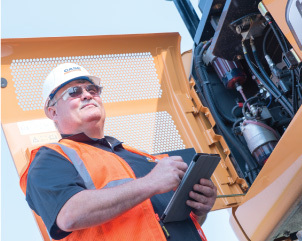 Avoid costly downtime and unnecessary repairs with Wilson Equipment's best practices. We have gathered information and advice on how to extend the life of your equipment through operator training and improvements in maintenance procedures. Please let us know if you have any tips to share!